Quick summary: Students investigate the evidence for evolution. Students work in groups to research one of five forms of evolutionary evidence and to create a presentation on this evidence to share with the class. Each group is also asked to create a short quiz on their topic; all quizzes can then be compiled and completed following the presentations. Students recognise some of the different forms of evolutionary evidence, including fossils, comparative anatomy, DNA and protein structures, distribution of species, and embryology. Relevant parts of Year 10 Science achievement standards: Students explain the processes that underpin heredity and evolution. Students analyse how the models and theories they use have developed over time and discuss the factors that prompted their review. Resources required: Internet access, presentation program (such as Powerpoint or Prezi). Evidence for evolution factsheet. Natural selection factsheet. Student Worksheet – one copy per student OR computers/tablets to access the online worksheet. Keywords: Evolution, evidence, fossils, comparative anatomy, DNA, protein structures, distribution of species, embryology. 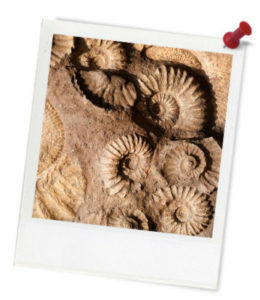 Overarching learning goal: By participating in this activity students will recognise some of the different forms of evolutionary evidence, including fossils, comparative anatomy, DNA and protein structures, distribution of species, and embryology. 5 minutes - Part A: Different types evidence for evolution - Class discussion. 20 minutes - Part B. 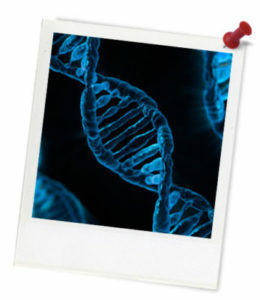 Investigate the evidence for evolution - Research and presentation creation. 15 minutes - Part B. Investigate the evidence for evolution - Sharing presentations. 15 minutes - Part B. Investigate the evidence for evolution - Completing quiz and sharing answers. Thought starter: Is natural selection a process or mechanism of evolution?